On December 1, The Street will be on the agenda of Newton’s conservation comission. The meeting starts at 7:00pm. On December 6, Newton’s Land Use committee will hold a public hearing for “The Street” at 7:00pm in City Hall. Please click the link or the image below to read the entire letter. We heard you, neighbors! Many of you who took our survey about the proposed changes at the Street said you would like more information. So, we’ve dug into the City of Newton public records and found these two images which were presented at the Land Use Committee meeting on September 20th. You can see the whole presentation here. Or listen to an audio of the meeting here. View the Land Use committe Report following the 9/20/2016 meeting here. The Street is supposed to be on the schedule of the next Conservation Commission meeting, to be held Nov. 10th. The next date that Land Use will hear The Street has not yet been determined. If you missed the survey, you can go back and take a look here. Let us know what you think! 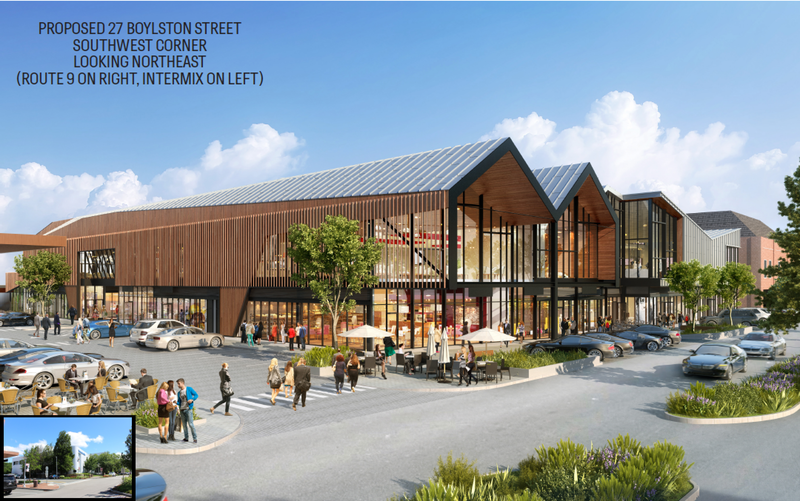 There is a pending proposal before the City of Newton Land Use, Conservation and Planning Commissions to change the structures in The Street shopping center in Chestnut Hill. 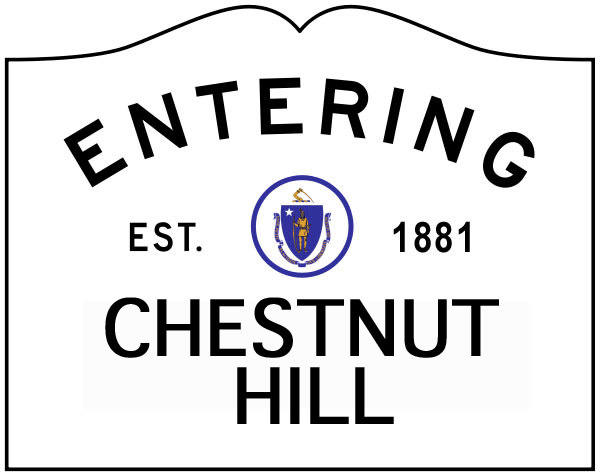 The Chestnut Hill Association has begun to explore this proposal as it affects traffic, noise, and the quality, use and vista of Hammond Pond. The plans include two new structures, each of two stories, that would abut Hammond Pond and a new, underground two story garage. We’re curious about what you might think about this proposed development, so, please, tell us by taking this quick survey. Public Meeting #3 for the Waban Hill Reservoir Master Plan project is confirmed for Thursday September 22, 7-9 pm at the Durant-Kenrick House, 286 Waverley Avenue, Newton Corner.